Feel free to Facebook message us as well! 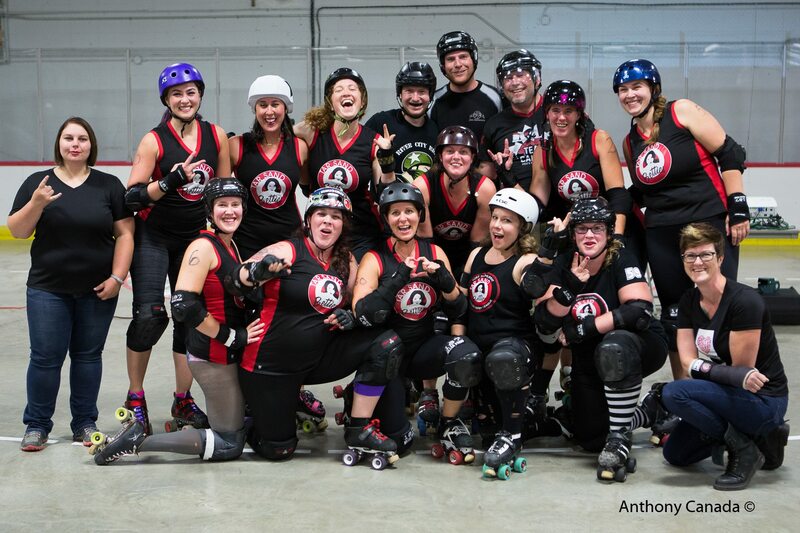 Interested in becoming a roller derby player, referee, off skates official, or volunteer? Or just looking for some more info? Please contact us!